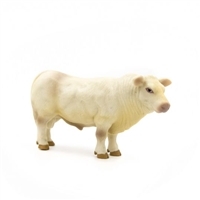 This realistic Charolais Calf by Little Buster Toys is sure to be a favorite addition to your LBT herd! 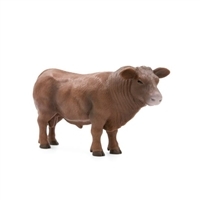 This realistic Red Angus Calf by Little Buster Toys is sure to be a favorite addition to your LBT herd! 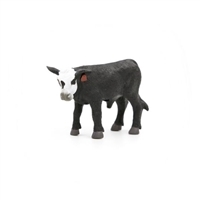 This realistic Black/White Face Calf by Little Buster Toys is sure to be a favorite addition to your LBT herd! 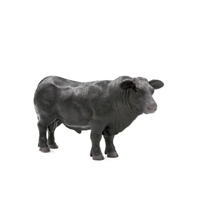 The Bucking Bull and Rider by Little Buster Toys is the perfect toy for your future rodeo star! Great for interactive play! 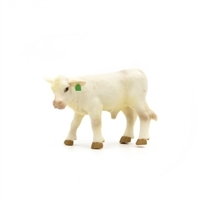 Bull and Rider are made of solid plastic for durability. 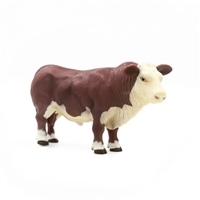 This realistic Hereford Bull by Little Buster Toys is sure to be a favorite addition to your LBT herd! 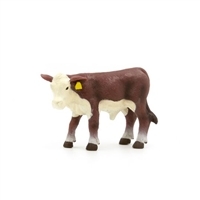 Hereford Cattle are known for having a calm demeanor, great to be used on first-calf heifers, and excellent grazing ability. This realistic Angus Cow by Little Buster Toys is sure to be a favorite addition to your LBT herd! 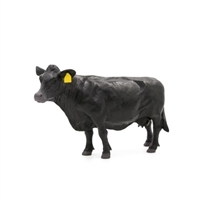 Angus Cattle are known for their top traits that can make a real difference in cow herd profitability including calving ease, milk production, and yearling growth. 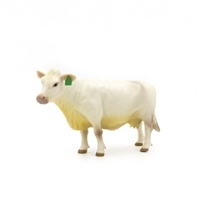 This realistic Hereford Cow by Little Buster Toys is sure to be a favorite addition to your LBT herd! 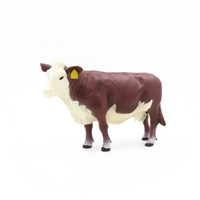 Hereford Cattle are known for having a calm demeanor, great materrnal traits, and excellent grazing ability. Looks just like the one on the farm. 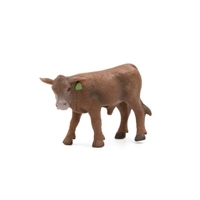 Great for young ranchers and farmers as they build their own scenery. 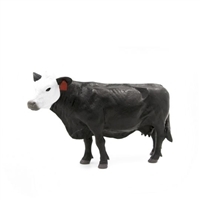 This is a must for any kid's farm or rodeo set. 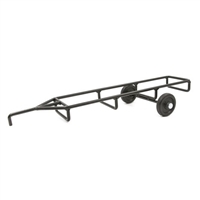 The Hay Trailer by Little Buster Toys is made specifically to hold several round bales of hay. Loading is fast and easy! Set your bales on the rear and keep sliding them forward. As soon as you're loaded, off you go! 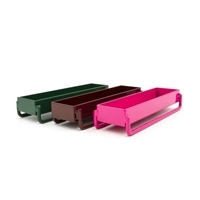 Dimensions: 2 & 3/8" tall x 5.75" wide x 16.5" long. The Little Buster Roping Horse and Rider combo is the perfect toy for your child's growing LBT set. 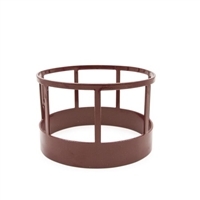 Horse and Rider are made of solid plastic for durability!